I think the right-to-life movement may take issue with this. 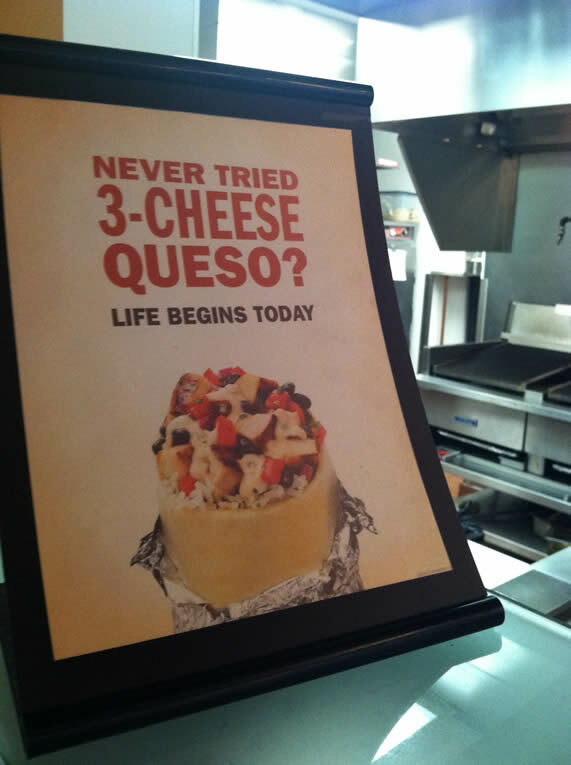 Life begins at conception…not when you try 3-cheese queso. Right? Okay, Moleskine makes nice notebooks. 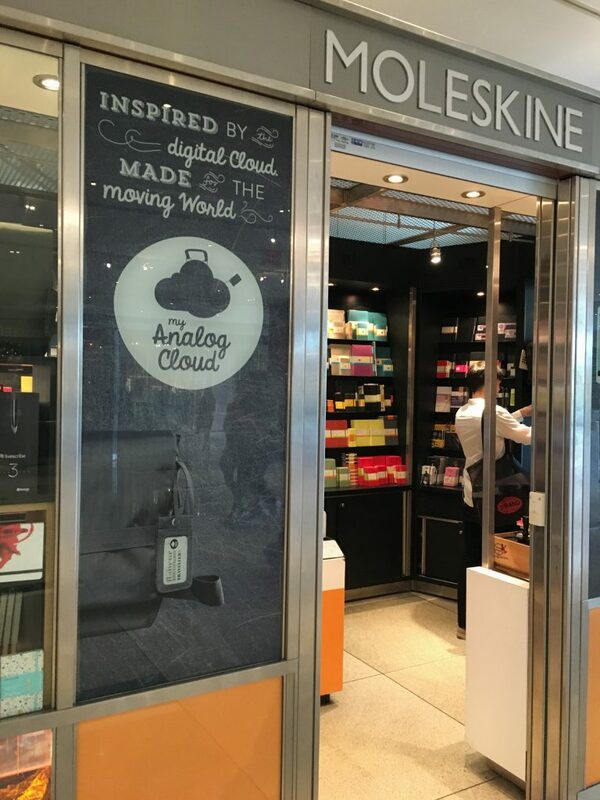 But don’t try so hard to make them seem cool with some crap about Analog Clouds. I don’t want to buy them because they’re trying to be cool. That’s just not cool.